Friday Lent Lunch Cancelled due to Snow! 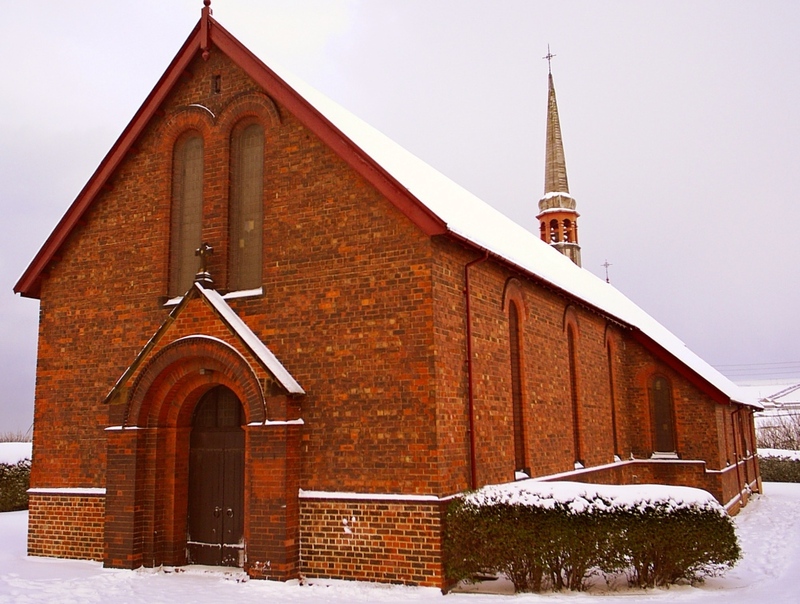 The Friday Lent Lunch, scheduled to take place on Friday 2nd March 2018 from 12 Noon, at the Jubilee Hall and Community Centre in Carlin How Village, has unfortunately been cancelled due to the continued snowy weather and high winds. We apologise for any inconvenience caused by this cancellation.